JR Enterprises - "Your One Stop Metal Shop"
"Your One Stop Metal Shop"
Got a Minute? Get an Estimate! No order is too large or too small. Whether you are spending $1 or $10,000, you will still be treated with the same great service. 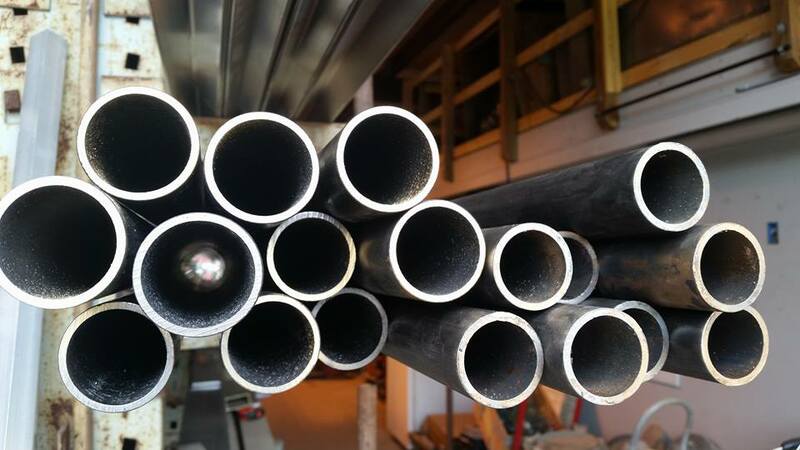 We carry lots of materials such as Beams, Angle, Pipe, Flat bar, Grating, Sheet Metal, Ornamental Hand Rails, JET Equipment, and much more. 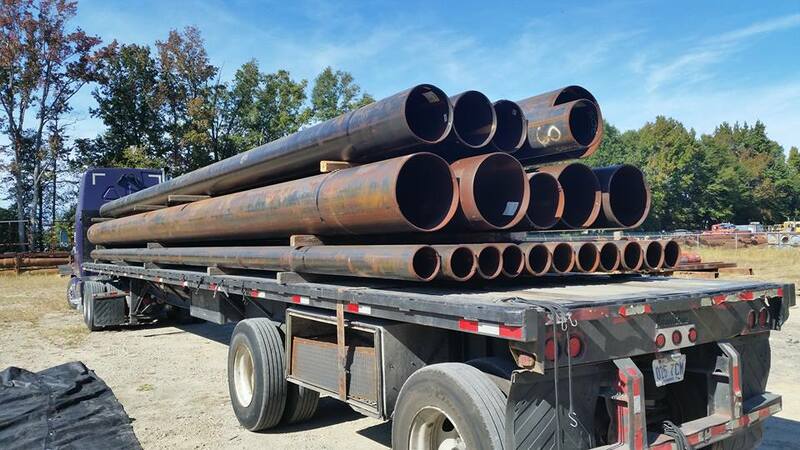 We're a family owned business that has been meeting the metal needs of the Southeastern Virginia & Northeastern North Carolina region and beyond. 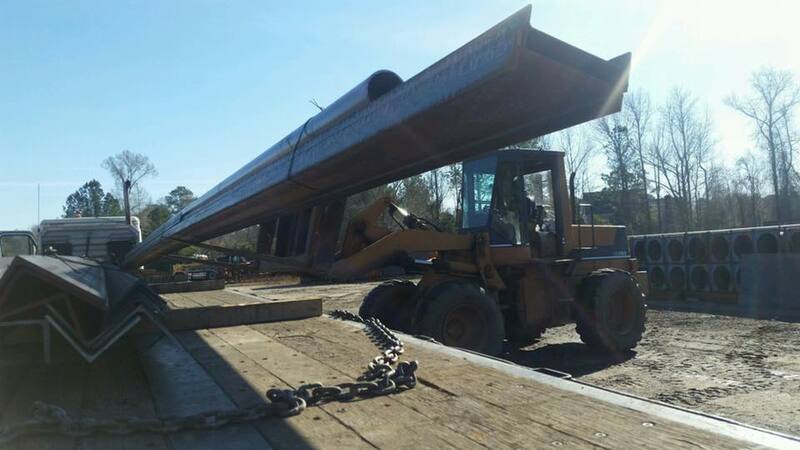 Click here for our location and come visit JR Enterprises.